"Absolutely mind blowing! In 40 minutes we got over 100 connections and I have an interview and meeting set up for next week." "I got 30 messages, 60 new connections and 17 endorsements just from today!" "It has completely blown my mind with how many people I can reach directly ... I can really connect with who I want to connect with." "I wasn't sure how to do it and had a completely untapped resource in LinkedIn. I didn't realise that I could tap into this! I'm looking forward to putting what I have learnt into practise." "I have come out of it with a very clear intention ... I discovered a whole new way of finding customers. Thanks to Matt and his team - today has been invaluable!" "I didn't believe in LinkedIn, I didn't even know what the point was! I am so excited - I have become a little addict in one day. So thank you so much!" "Wow, I am so blown away! Matt you have made it so simple ... I now have 2687 active leads that I need to follow up on!" "Since spending 1.5 hours on one day reaching out to my connections, I have set up 12 meetings, 6 of which I've had already already ... 1 equated to R300 000 a month turnover and the other R150 000 a month turnover!" "It has been absolutely phenomenal! I have been on a lot of courses ... this has been THE most beneficial course I've been on! I highly recommend it ... spend the money, you'll make money." "Super practical. You're doing stuff ... getting stuck in and doing it. I would recommend it to anybody and can really say it was truly valuable!" "Best money we've ever spent! The day flew by ... a lot of valuable content. Thanks Matt!" "We achieved results during the day ... I've got some actual tools. 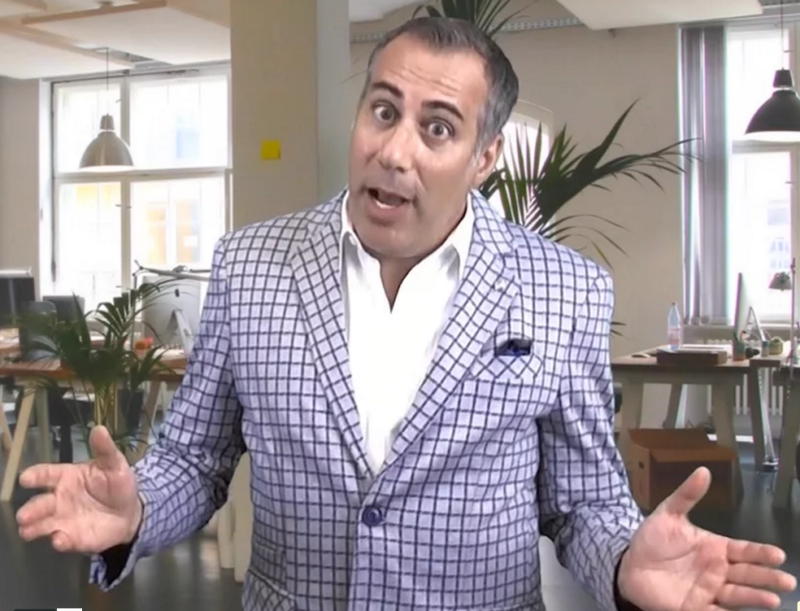 It's really awesome to generate leads and to fill your sales pipeline!" "It was really mind-blowing for me! Within a few hours I got another 300 connections! This is the perfect opportunity to actually invest in yourself and your business." "I have termed Matt "the Expert's Expert'! He is a formidable trainer ... if you get the chance to do this course, I highly recommend it!" "It was absolutely brilliant! Even during the course I've already made connections and grown my network! I would highly recommend it ..."
"I recovered my money while I was sitting in the program! It has made a HUGE difference to my business. And now I'm going to the next level with Matt with the next program that he has to offer!" "Within my first week of launching, I gained even more leads drawn from my social media platforms and also increased my on-board client base by 100% in the first week!" "Matt has the ability to think differently. I was able to increase my revenue substantially ... it has made a tremendous difference!" "Matt really has mastered leverage. The results in my own business have been absolutely incredible! I'm getting paid more, so I'm getting more free time and I'm getting more leverage and much better results!" "I have been in Matt's program for 3 weeks now and I can honestly say these results are amazing! My ability to sell has changed. Matthew has really challenged us to think differently about our products and services ... and to really see our value." "Matt did wonders for our company and allowed us to pay the rent! Him and his team are a cut above the rest. They are breaking new ground and we are ecstatic to work with them!" "I love that Matt and Wesley have got my back. If you are looking for someone who can really support your business, chat to Matt and Wesley from The Virtual Edge." 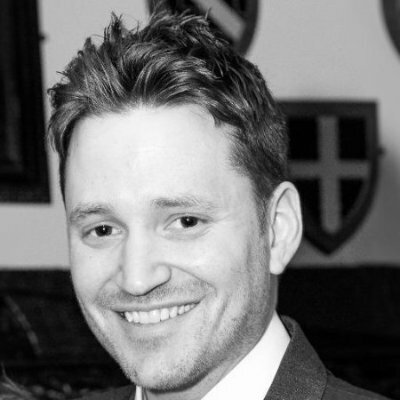 "Working With Matt Made Me over £70 000 In 2 Weeks"
"Working with Matt I was able to automate my sales and marketing for my 3 day event, which made over £70 000 in a little under 2 weeks!" "My Biggest Problem Is To Deliver On All The New Work"
"I have gotten clear on my product offering and my message and have signed up 3 new clients since I started this program and now my biggest problem is how do I deliver on all this new work." "My Annualized ROI Working With Matt Is 1,000%"
"It's been life altering. My annualized ROI working with Matt is 1,000%. Within 3 months of completing the system, we closed 10x the amount we paid for the system. Matt just "gets it". He has done this for his own business. He's not one of these guys who is selling you a get rich quick scheme. He lives it in his own business." "The Virtual Edge Team Are Amazing"
"The Virtual Edge Team Are Amazing! We used their expertise to help us build our sales, never did we think we would triple our turnover so fast. 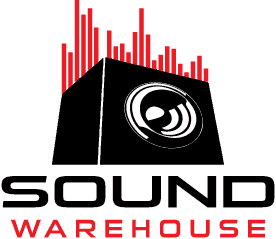 Wow thank you from The Sound Warehouse"